Suns out Guns out today ladies! I work my arms pretty much every time I lift weights, but I do two days where I completely focus on just upper body. I only had time for one workout today so I put together a good arm routine for either at home or at the gym! these can be modified to a lower weight for a beginner or higher weights for more advanced. I would say you should be able to do the first two sets with a bit of sweat and the last two you should be cussing me while your arms and shoulders are burning. Do not use 3 pound weights y'all - Madison can use those. 5 pound minimum please! Do each move 6 times, then the next move 6 times, then rest for less than 20 seconds. You can rest for 1 minute between rounds. I really need to record these videos BEFORE my 90 minute workout, cause I am tired and I rush. These are just for explanation, please be sure to slow down and focus on what you are doing. Rushing through to get to the end is pointless if you aren't doing it correctly. Do what I say not always what I do. K? 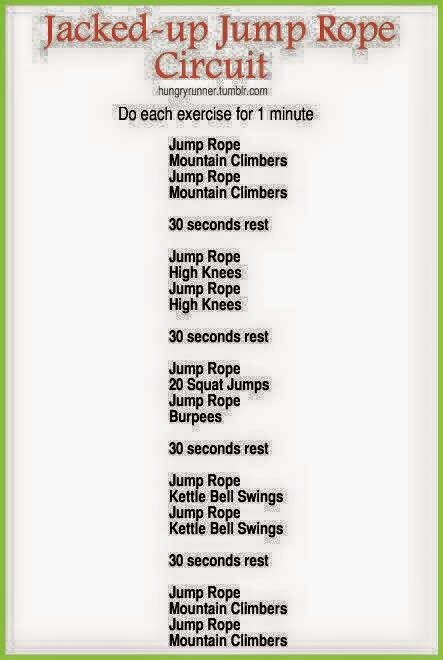 I did a HIIT today, but didn't have time to put it together for y'all so I'm saving it for next week, but here's one we are doing in my Challenge group! Now save these pics to your phone and get your sweat on! Hello! Thank you for the update and the good exercise tips, as usual!! You're a doll!! Can't wait to start working on my arms more! Seriously, THANK YOU! 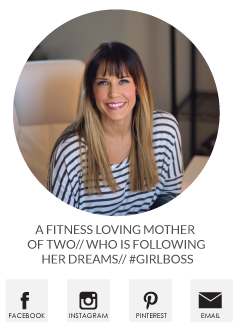 I do not think you are appreciated enough for all of the work you do on this blog. You are amazing. Thank you!! Will be trying tonight! I will be trying this out next arm day. Thank you. dang check out your arms!!! pinning this and going to do this forsure!! I was just hoping to find a good arm workout today and then I came here! I'm going to try this soon! Thank you! This is a popular brand of Cheap Trx and with good reason. This brand offers one of the best Trx Suspension Training in the world in an exciting range of cutting-edge designs, styles and colors. Another make of may use harder, cheaper metals, which could scratch and damage genuine TRX suspension trainer Another make of may use harder, cheaper metals, which could scratch and damage genuine TRX suspension trainer With the Murano TRX suspension trainer, the genuine article has been heat treated to be extremely tough and durable. When supply outweighs demand you would uncover a fundamental economic law which would steer down the price of Trx Workouts so as to generate greater sales. Color has been one of the selling points for trx suspension training. In general, a unisex or gender neutral appearance; a man or woman can wear black-on-black TRX Workouts Sale and not look too masculine or feminine. This is a popular brand of trx straps sale and with good reason. Oh thank you so much! I'm a visually learner in all aspects of life and that was so perfect for me!! Rock on lady!! THANK YOU for this! 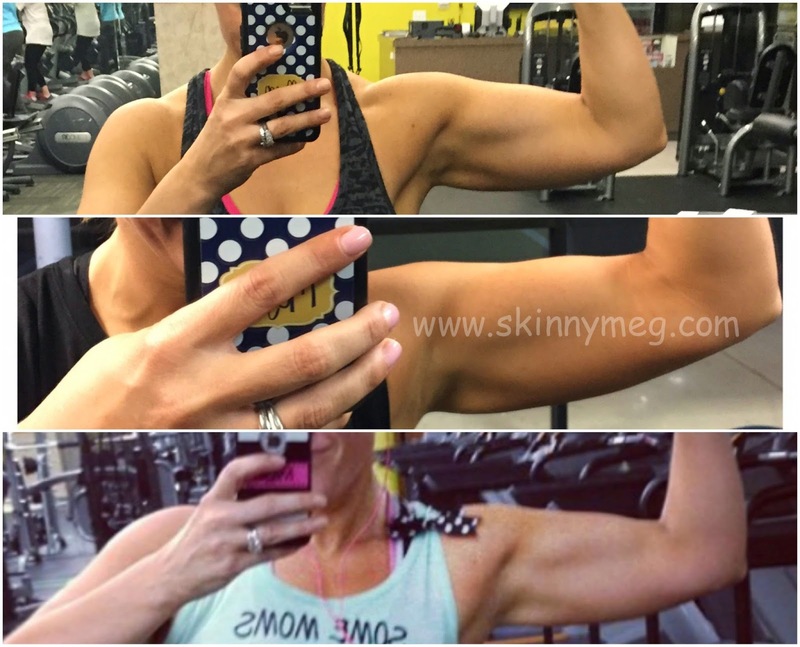 My arms are my #1 focus right now so I'm always looking for a good arm routine! I don't use Facebook so I'm leaving this here to say it's not a waste. This is a great arm workout! 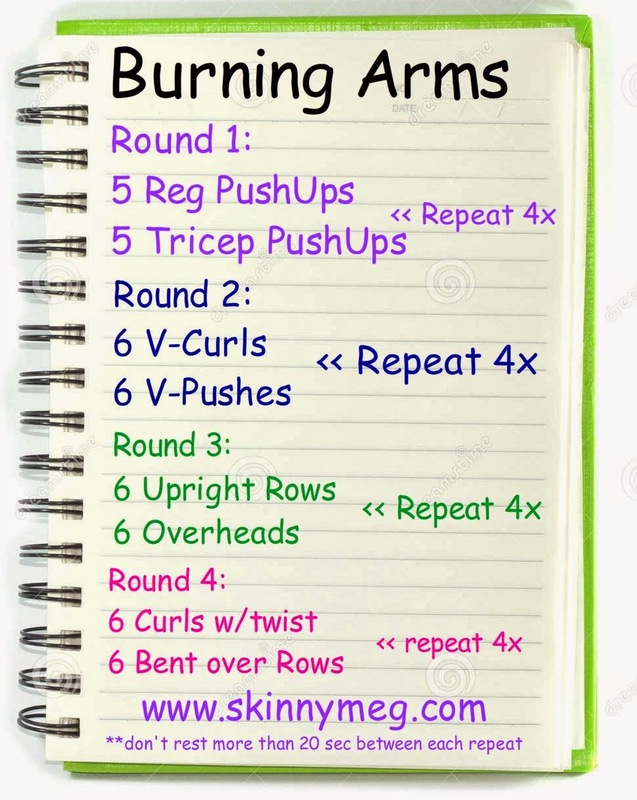 Once I'm done with my 15k next weekend I'm going to start HIIT and will also be doing this arm workout. Question... do you do the same arm workout for both arm sessions during the week or do you have a rotation you use? Keep it up Meg! Loving the video. Adding for next week arms! Loving this. Was feeling good about myself after doing it and then reread that you wrote to do it 4 times!!! ha! I feel it in all the right places. I would love a video showing the moves slower if you ever have free time to record it again =). I guess I could record myself… doesn't seem as fun as watching someone else =).